This guest post is written by Andrea Wesley from The Bolde! She is one of my talk show co-hosts who has been in my life for over 5 years now. Although Andrea and I are from two different generations we have spent many afternoons discussing dating and relationship topics to no end! Regardless of what birthday you are approaching there is always something to talk about when it comes to love or lack of it! Some of us take longer roads to get there but there is always something to learn and appreciate along the way. Andrea and I both write blogs because of it so that is a bonus to the relationship drama we have both endured over the years. The older we get, the more the people around us are settling down and starting lives and families of their own. When you’re the last single girl standing among your group of friends, it can start to feel like you have less and less in common. There was a good chunk of my past few single years where I felt extremely bitter and resentful, or that I was that flawed and tragic friend who never had a date to the party and couldn’t relate to those conversations pertaining to the ups and downs people were experiencing in their loving relationships. As it turns out, being the last one standing without a partner isn’t a bad thing at all, but there’s a particular survival method to get to that place of being completely content with being the last single girl in your crew. 1. Live vicariously through your friends and learn from them. You’d be amazed what you can learn from your friends and what they go through in their relationships. They’ll tell you all the good things you have to look forward to, and also the realities of the struggles of being in a partnership. When you’ve been single for a while, you might start to forget about the compromises that come with being part of a duo. Being the outsider looking in gives you a new perspective on relationships and helps you to recreate the image of what you want for yourself one day, when the lucky guy finally arrives to your single girl party. Andrea is a 30 year old freelance writer living in the suburbs of Vancouver, Canada. By day, she’s a kale eating, gym going office professional and by night she’s a wine drinking, Netflix loving pizza eater. She also writes a personal blog about her humorous dating adventures and even though she hasn’t found “the one” yet, she keeps entertained by her friends, family and crazy ginger tabby, Jagger. Previous Post: Advice for Men & Women: Don’t be the Last to Know Your Relationship in in Trouble!! 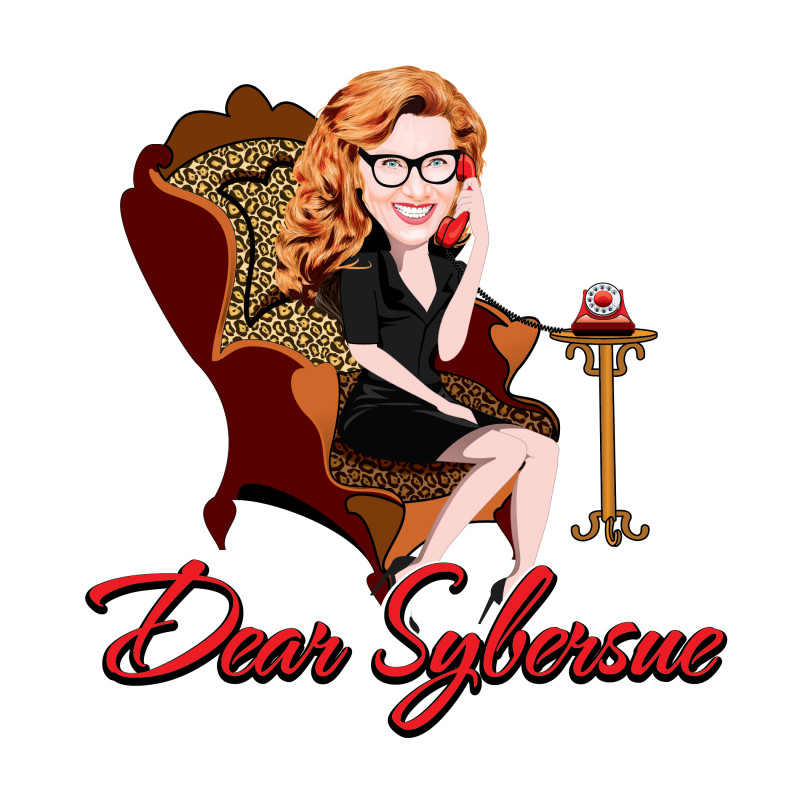 Next Post: Dear Sybersue ~ My Girlfriend’s Sarcastic Sense of Humor is Ruining our Relationship!